We learnt that the final Bleach chapter 686 would be announcing something very special, many fans of the series tried to guess on what it might be. From the anime’s return, OVA, movies or even databooks. 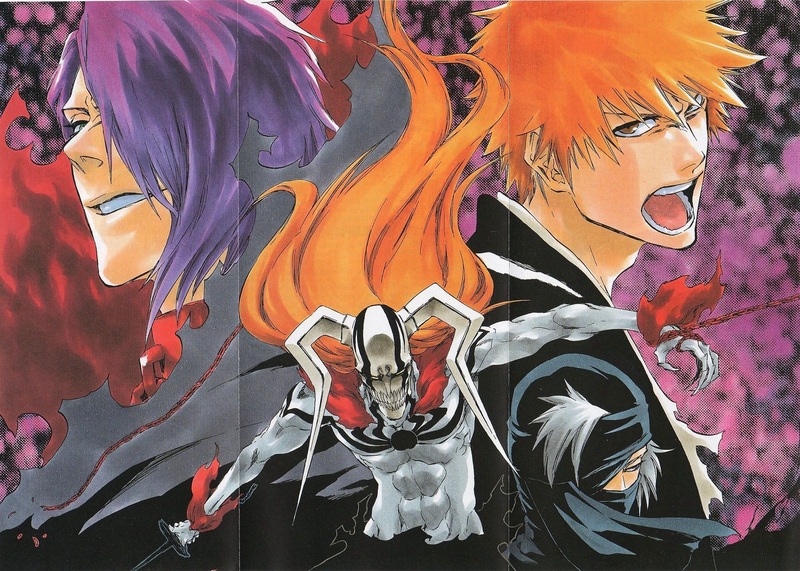 The final Bleach 686 chapter (spoilers) will be announcing a Live-Action film which will be slated for 2018. At this point in time, there is very little news to what the premise of the Bleach 2018 movie will be, but as time goes on, I’m sure we’ll get more information. Popular opinion on this news points to a little disappointment as the announcement news raised a lot of fan hope for the anime’s return. With very little news, except for just this announcement, what are your initial thoughts on the announcement of a Bleach movie slated for 2018. What do you think it’ll be about? Be sure to comment down below. Well I didn’t say what I thought the announcement would be, as long as it was on a live screen, but I thought it would be more like an ANIME!!!!!!!!!!!!!!!!!!!!!!!!!!!!!!!!! I’m positive we will get more novel books, and hopefully we will get the anime back one day (still crossing my fingers), but a live action movie, they never turn out good. Yeah, I was hoping for an anime as well 😦 A live action movie can be decent I suppose, but I’m not sure how well this can translate to the big screen. 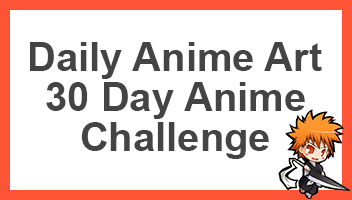 Either way, I want a new anime season!!!! Do you think it’ll adapt the current final arc into the movie? Or will it be a completely different story? I could see them trying to adapt the first arc and then with the sequels they finally make it to the end, but it could be a while. I hope the pacing is good though since it’ll be tough to put the whole arc into a quick movie. Indeed, it seems like the way Kubo wrote this arc was very VERY quick, maybe it means that it’ll be part of the movie. This is me being optimistic, if there was a two-part movies for the final arc, I’d be happy to watch it. Covering the fights and so on thoroughly. Nevertheless, the movie will be good way to see everything in new animation, same characters etc just bring all the memories flooding back. Oh, if we’re talking about a possible animated movie someday, then I agree that it’ll definitely adapt this arc. Hopefully it’ll change the ending though since I just read the final chapter and thought it was rather bad. I don’t have much hope for the live action movie though, but hopefully it’ll be fairly decent. It’s still possible that Kubo will make some kind of sequel series or something so that would be neat as well. I’m still hoping for the anime. I really hope this live action movie is decent. If the plot of the movie is the final battle against Yhwach, than I don’t believe we’ll get the anime back. But if it’s a new plot, than I have more hope. I also heard that we are getting character books, which I’m actually more excited for than this. Yeah, its still too soon, to say “The Anime will not come back”, so there is still a chance, and I doubt it the Live Action would be be based off the final battle with Yhwach, (if they did it would be animated, not on live action). I’m also still hoping for an anime reboot. I just don’t see how Bleach could work as a live action. Not without some severe modification and then it wouldn’t be Bleach anymore. So so dissappointed.I was hoping for an anime return.